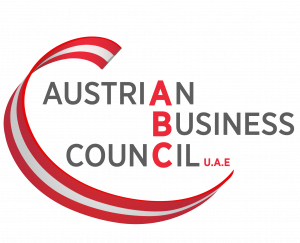 It is our pleasure to invite you to the Austrian Business Council “Annual General Assembly”. Please feel free to hand in any topics that you may like to bring to the attention of the ABC Board for discussion at the Assembly one week prior to the event (latest on Monday, 28th May 2018). If a member (individual or corporate) is unable to attend the General Assembly, a proxy may be nominated by notifying the Secretary General prior to the General Assembly who the proxy will be. Please note that the proxy must be a member of the ABC, and may only represent one other member. 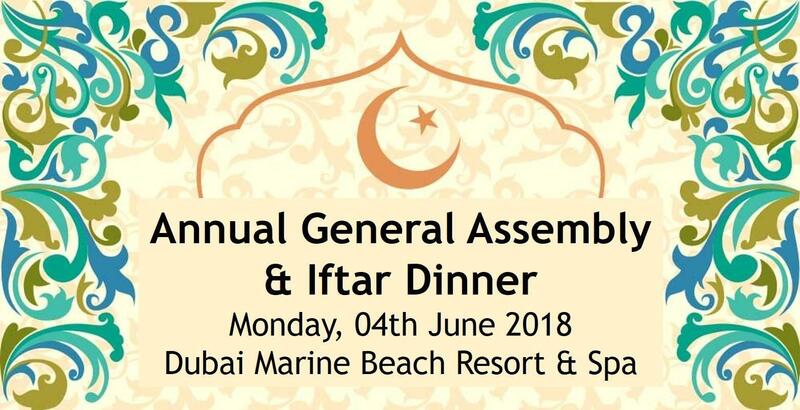 Following the Annual General Assembly, we will enjoy an Iftar Dinner at the Hotel in order to celebrate the Holy Month of Ramadan. 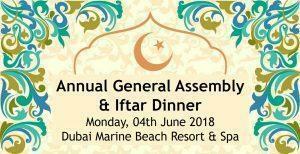 In the spirit of giving, we are pleased to invite 30 of our ABC members to enjoy the Iftar complimentary on a first come, first served basis.